This is work in progress, a placeholder. 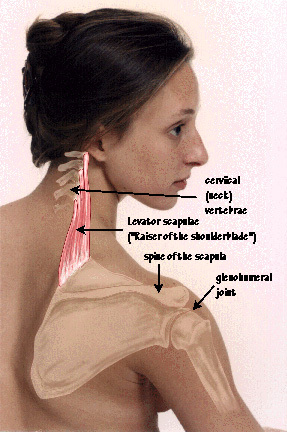 Over 20 muscles (primarily of the neck) refer pain to the head. Several refer pain specifically to the eye. « Is banana good for dry eyes?